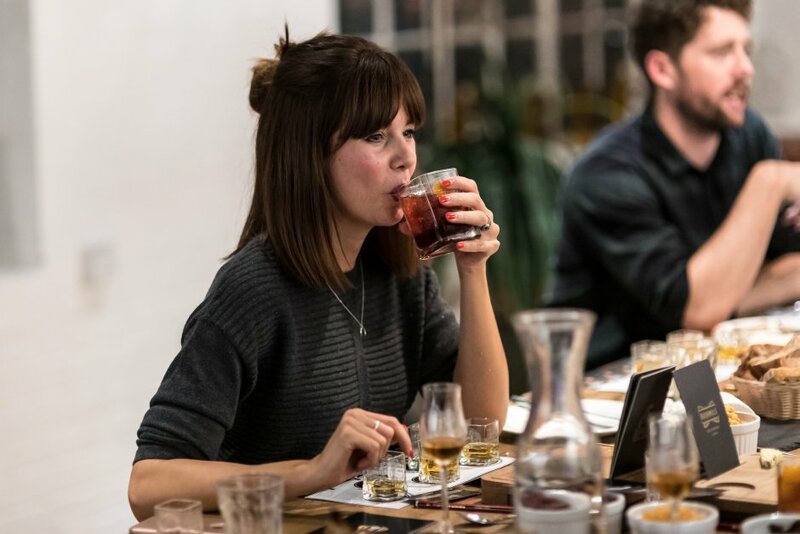 Black Bush Stories is a series of events exploring the parallels between making whiskey at the world’s oldest working distillery and some of the UK’s most celebrated crafts. 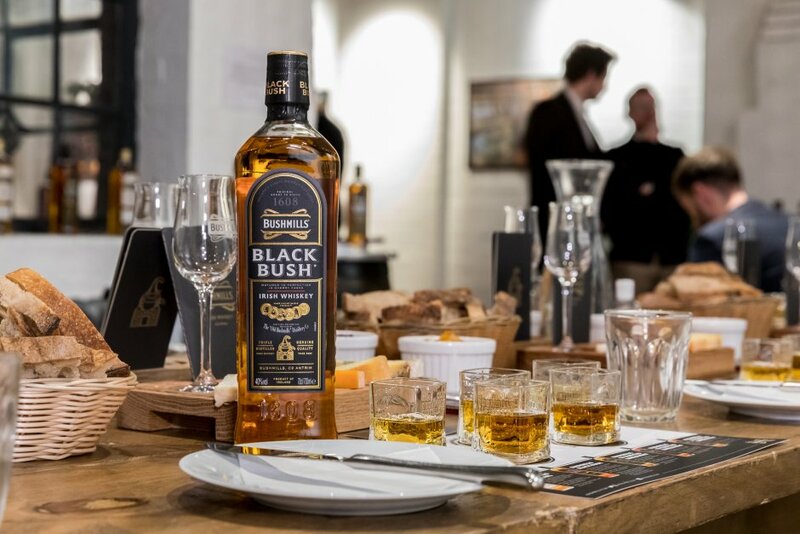 We kicked off the first of the 2019 Black Bush Stories events with an exclusive cheese and whiskey pairing workshop at TT Liquor in Shoreditch. Hosted by whiskey expert and award winning TV presenter Joel Harrison, founder of The Cheese Tasting Company and author Ned Palmer and Bushmills ambassador Donal McLynn, guests were treated to a selection of cheeses paired with Bushmills whiskeys, from the famous Bushmills Original and Bushmills Black Bush blends, all the way through to the rare 21 year-old single malt. 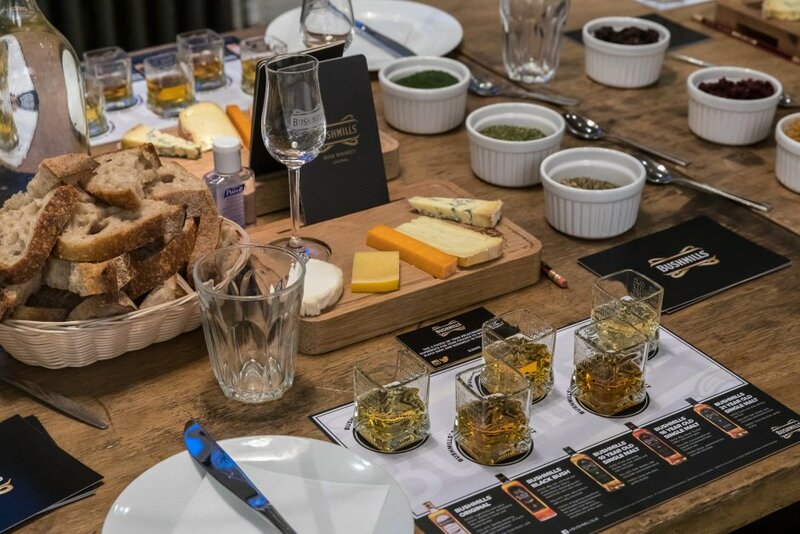 Following their tasting, guests had the chance to dig in to a cheese-making workshop, exploring a complimentary palate of flavour-pairings, from chilli flakes to chocolate, injecting their personality into their own cheese creation. Besides researching names for their newly created cheese (the best we overheard was Peter Stilton), the team secured 10 pieces of coverage on Evening Standard, Candid Magazine and Campaign Magazine and had over 300 people apply for 40 spaces.